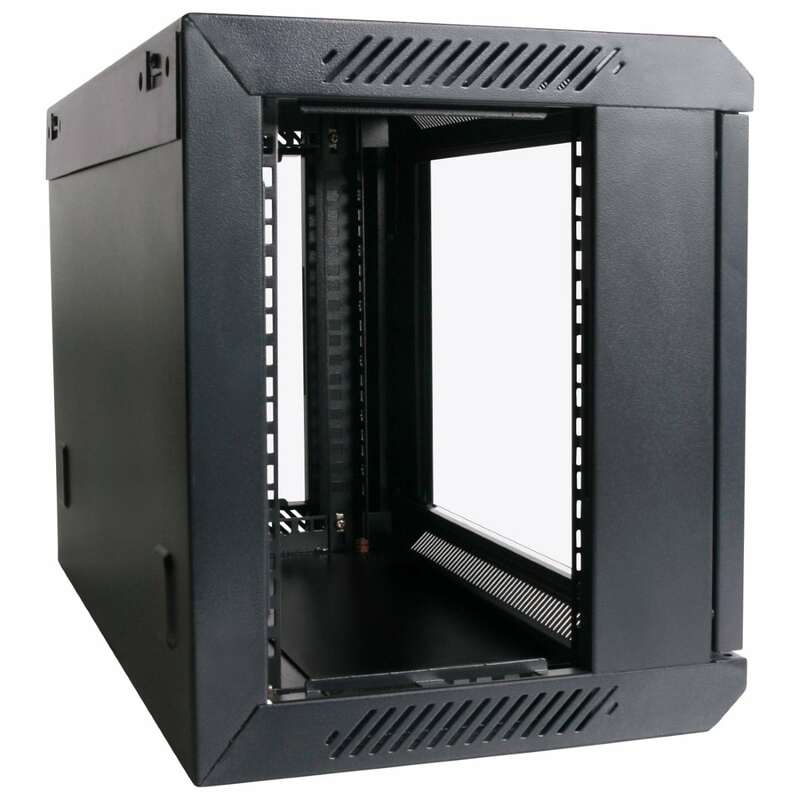 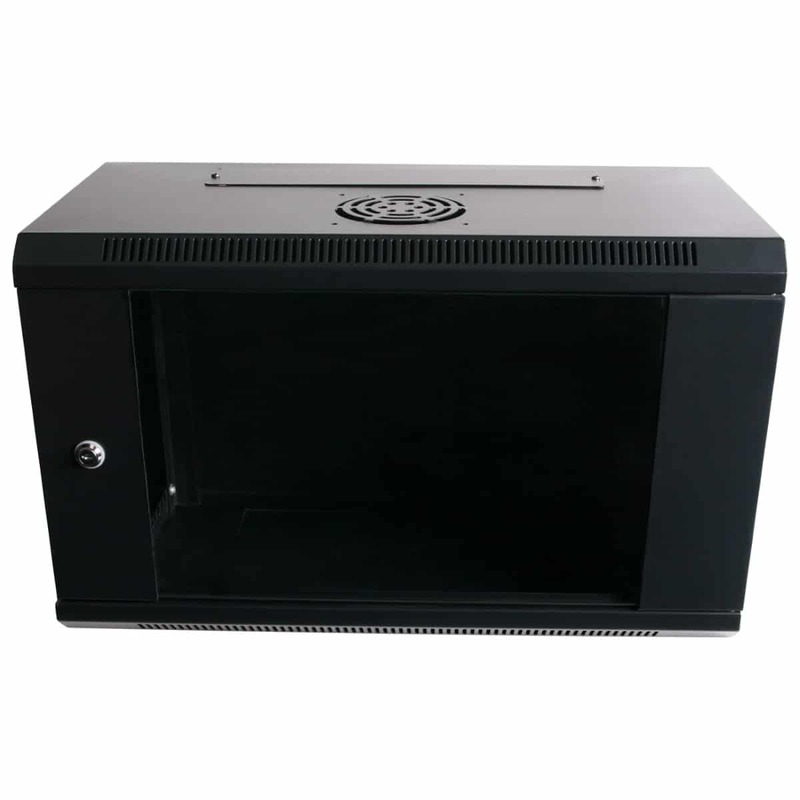 Our 6RU 300mm Deep Wall Mount Cabinet will help save your long-term device costs; while securing your exponentially valuable data – more than just your equipment. 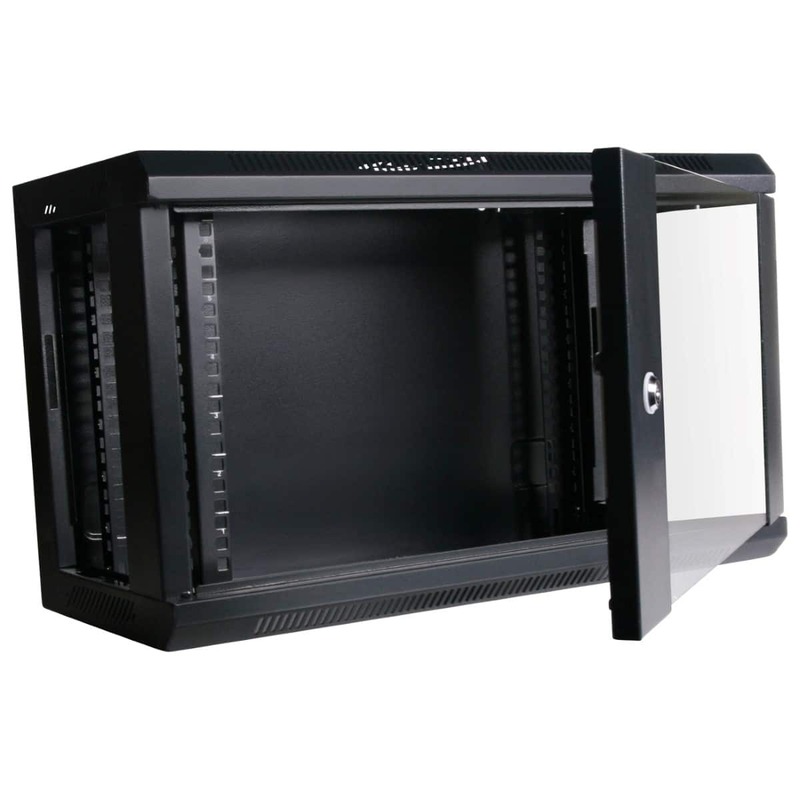 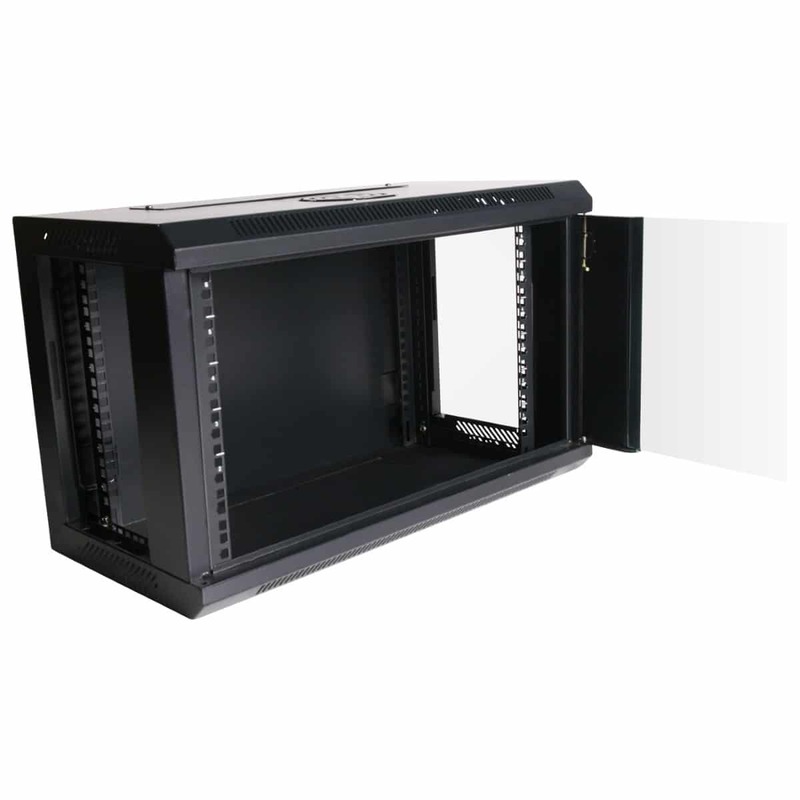 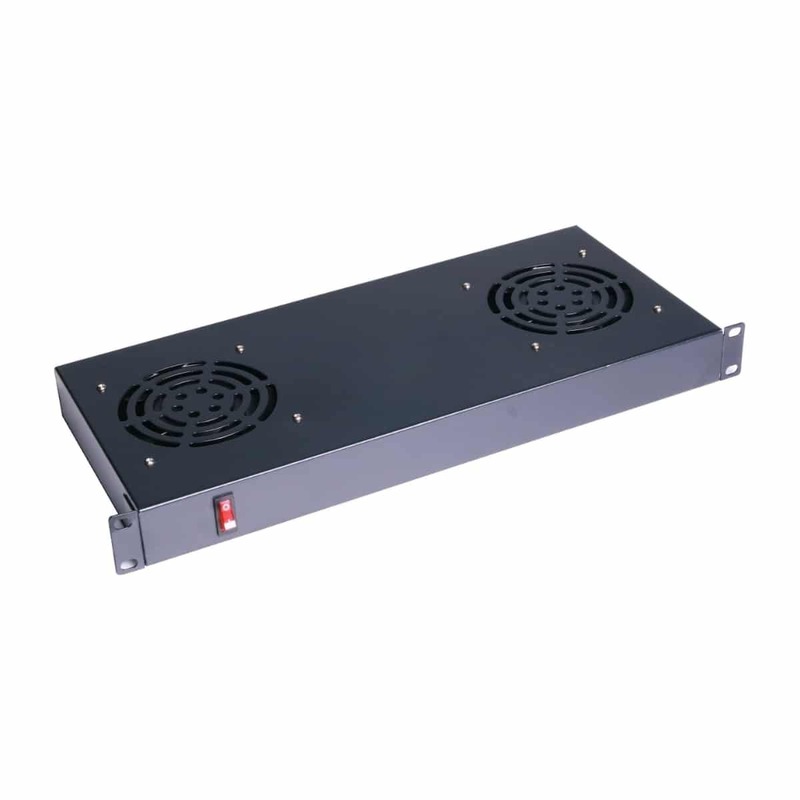 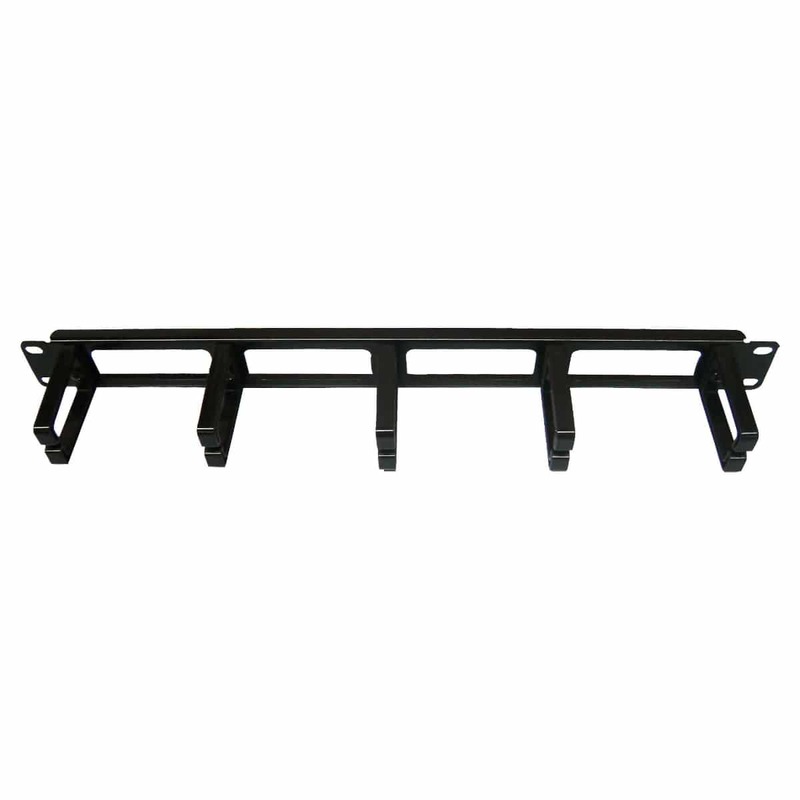 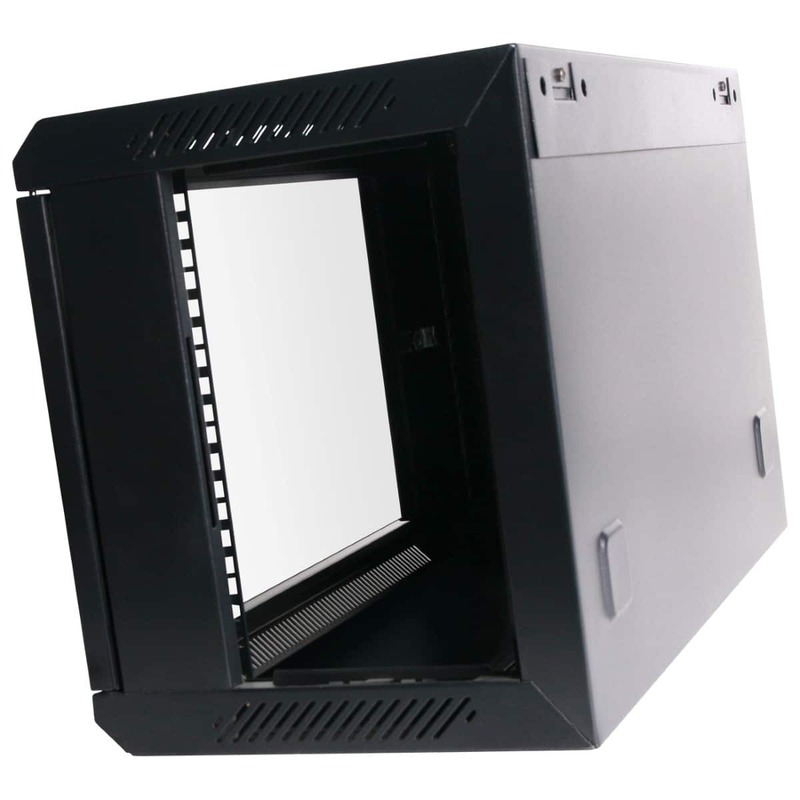 Our 6RU 300mm Deep Wall Mount Cabinet is built around universal 19” standards. 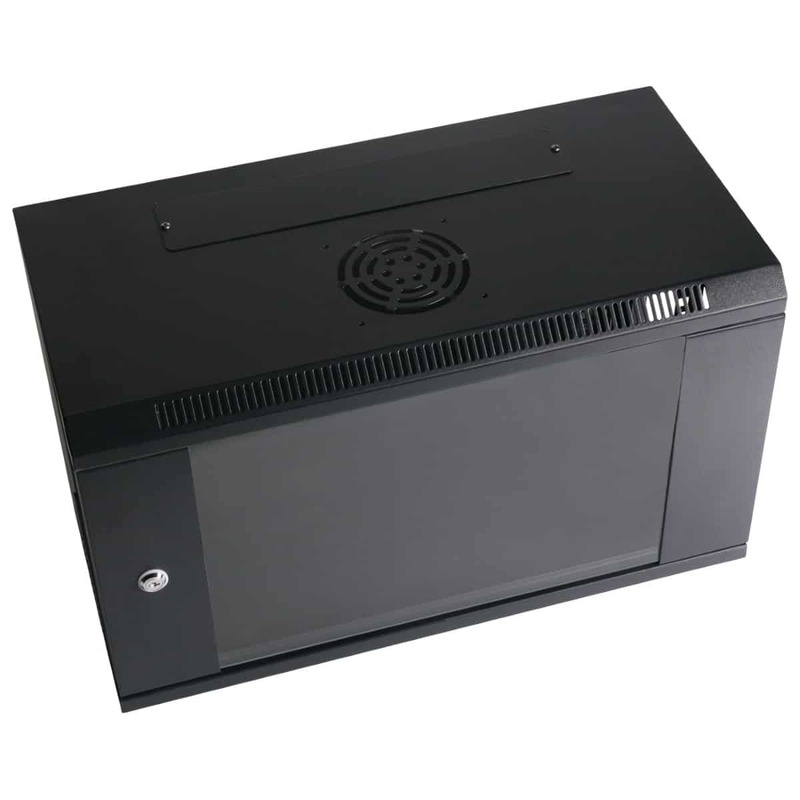 This means you don’t need technical knowledge to identify compatible devices. 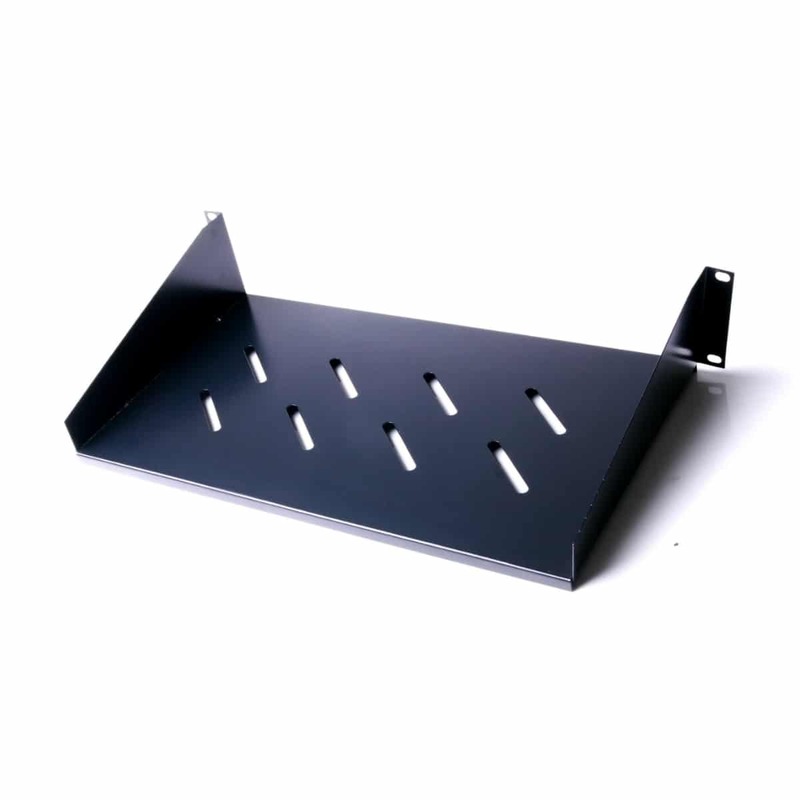 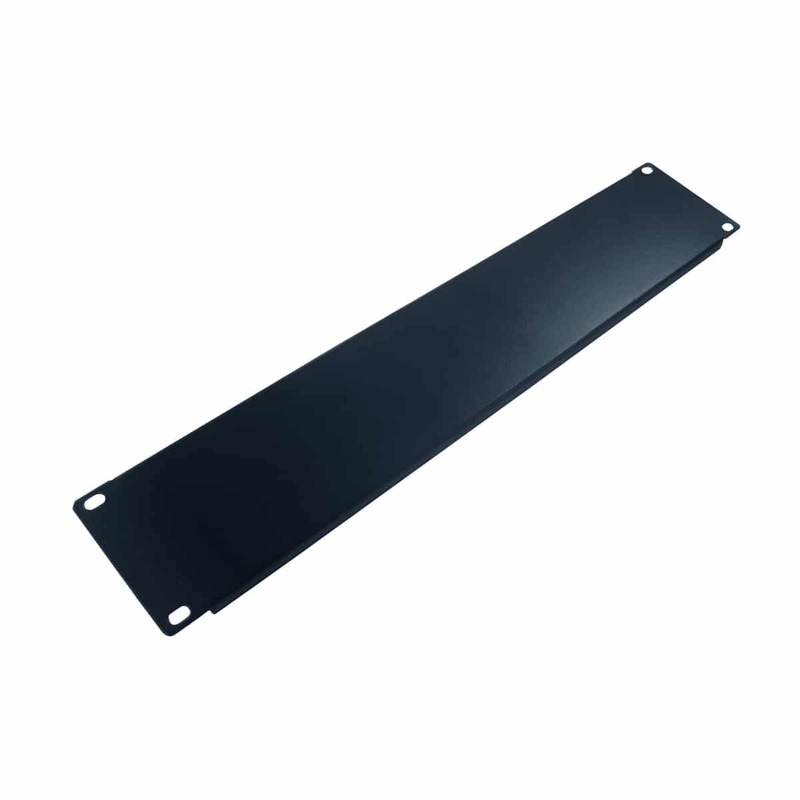 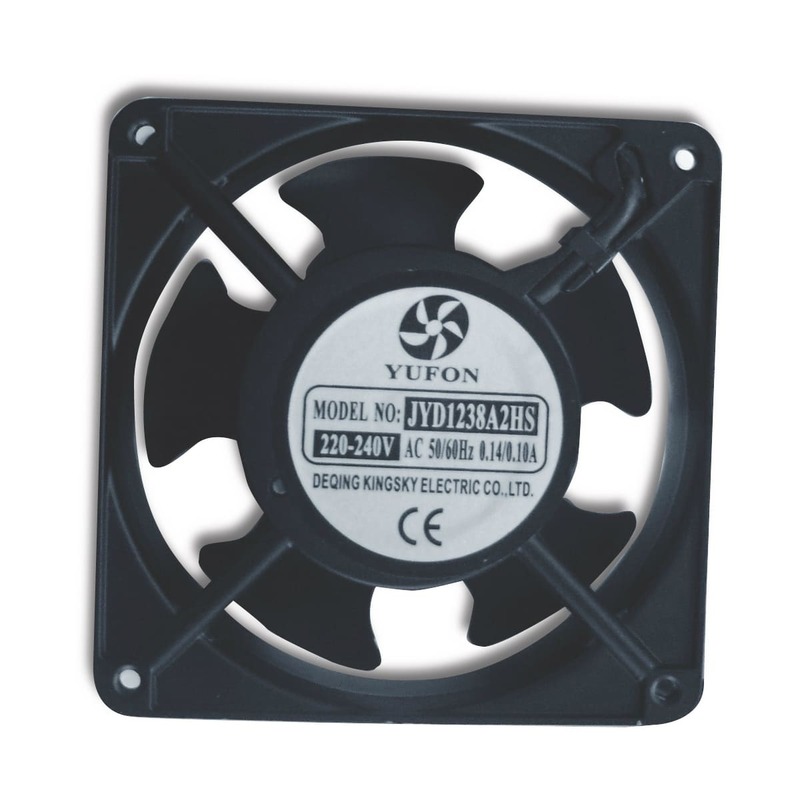 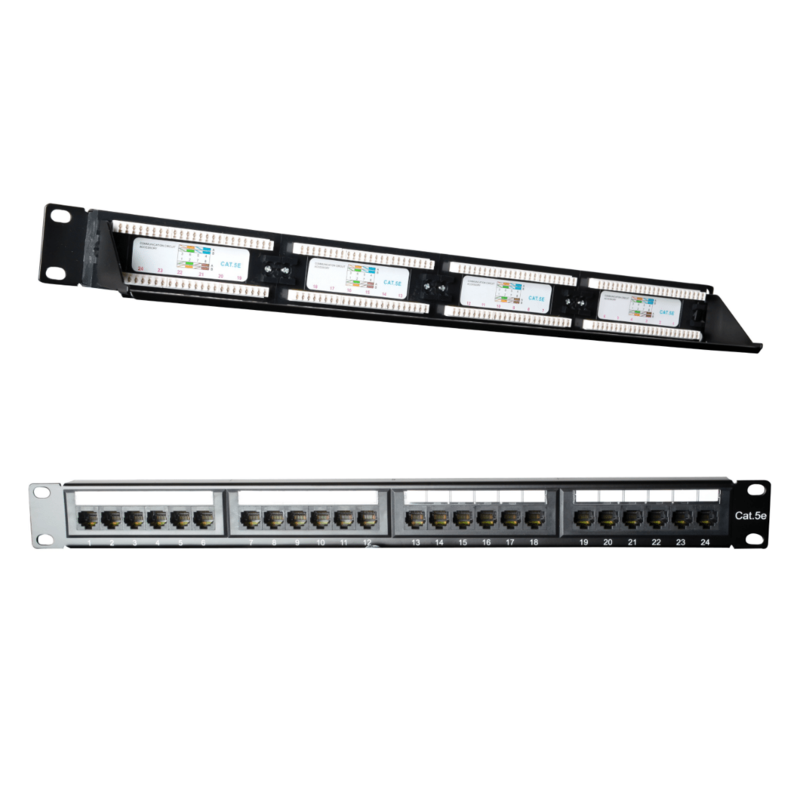 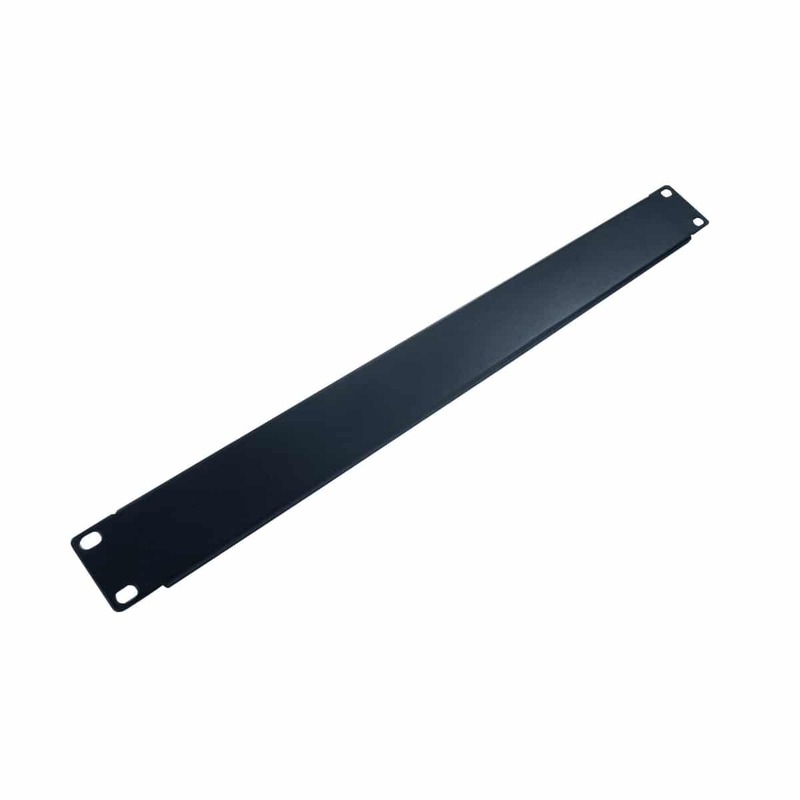 It’s automatically compatible with your existing setup, which is similarly 19” standard equipment from leading vendors and OEM brands. 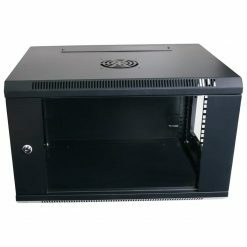 And it’s applicable across all regions and cities, including Melbourne, Brisbane, Sydney, and Perth.